Camier will stand in for injured rider Sylvain Barrier, riding the BMW S 1000 RR in his place until he is fit to return. 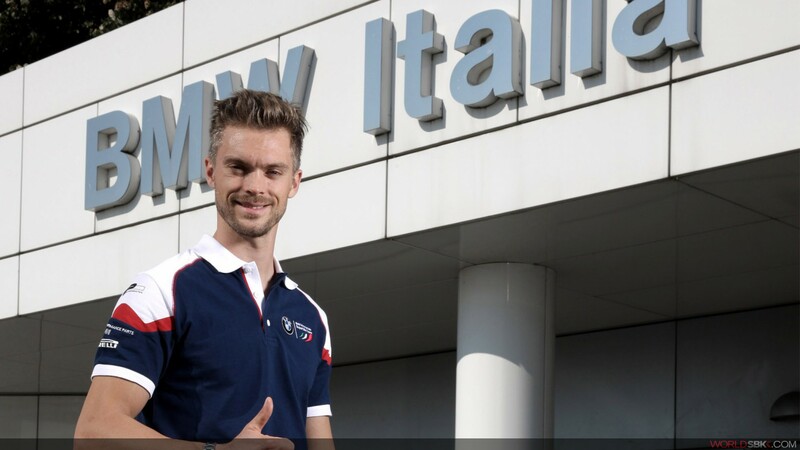 The BMW Motorrad Italia Superbike Team has decided to substitute Sylvain Barrier with Leon Camier in the races in which the Frenchman will not be able to participate. As is already known, the 26-year old French rider was the victim of a serious road accident on 15 March in the Lyon area. After several days in a coma and two operations, Barrier is now out of hospital and is continuing with the treatments prescribed by the doctors. His condition is stable and there are already signs of improvement. It is not yet known how long it will take for Barrier to fully recover, as he must respect the post-operative course of treatment in light of the trauma suffered. The entire team hopes that Sylvain can be back on his BMW S 1000 RR as soon as possible. Leon Stuart Camier was born in Ashford, England on 4 August 1986. Having been crowned British champion in the 125, Supersport and Superbike classes, he has participated in the World Superbike championship since 2010, taking part in 97 races and reaching the podium on 9 occasions.